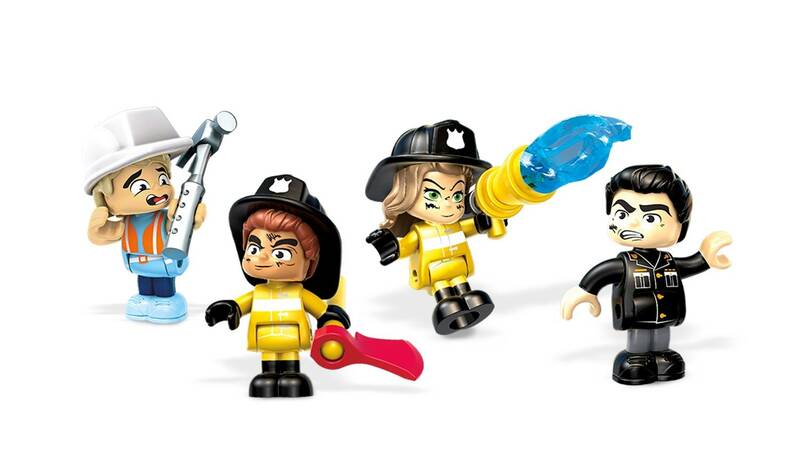 Save the day with a heroic fire truck rescue! 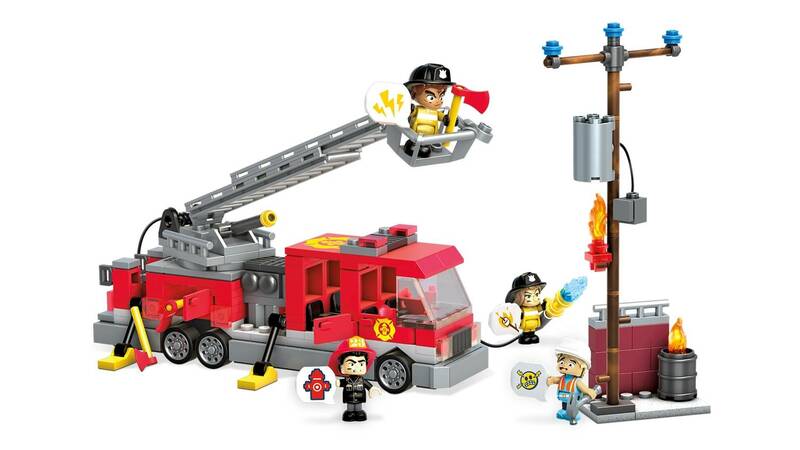 Ring the alarm to call on the city’s scorching safety crew, then blaze into action on this iconic rescue vehicle! 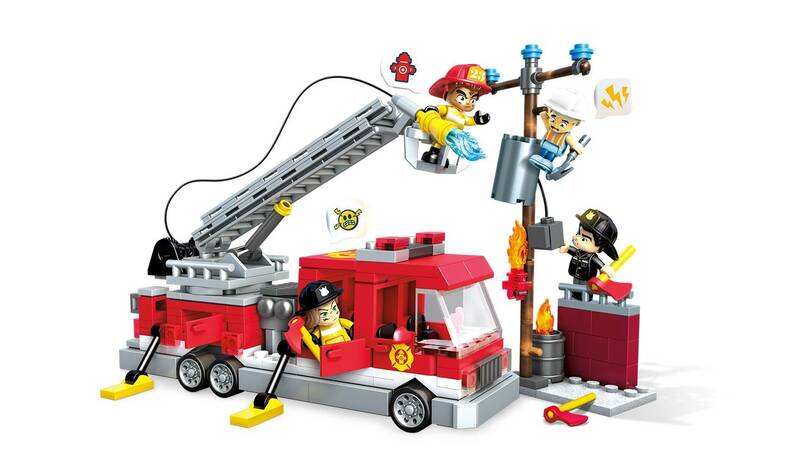 Build the heavy-duty fire truck and lead its 3 firefighter mini figures to the rescue! 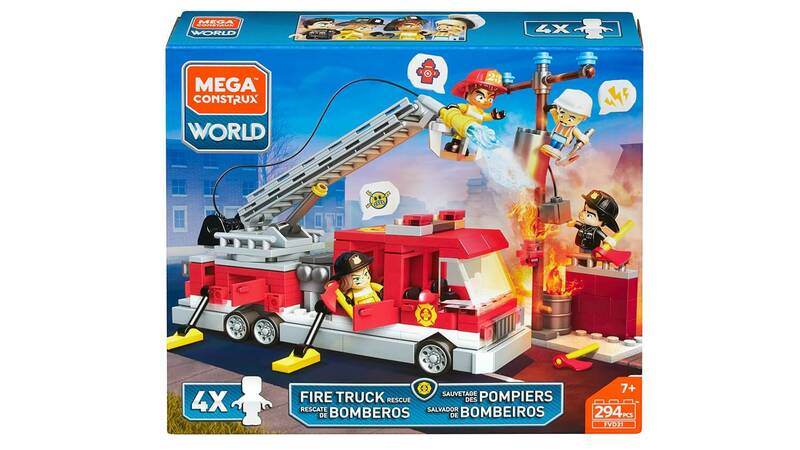 Extend the truck’s ladder to raise the hose and extinguish the flames, saving the utility worker caught up above. 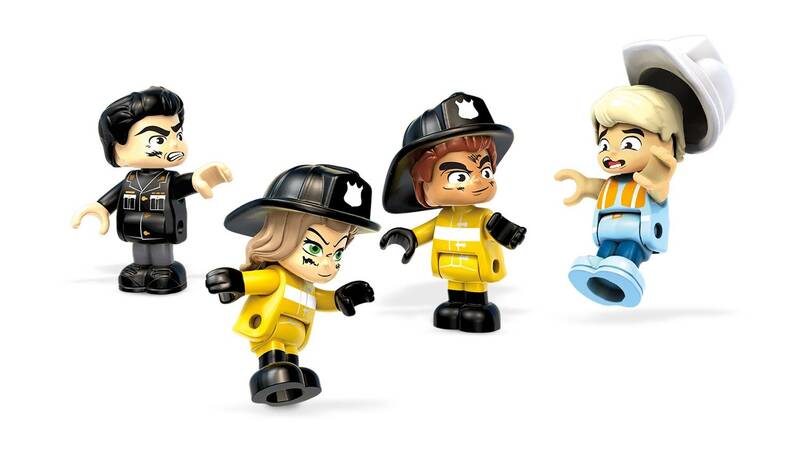 Get fired up with a daring city rescue! 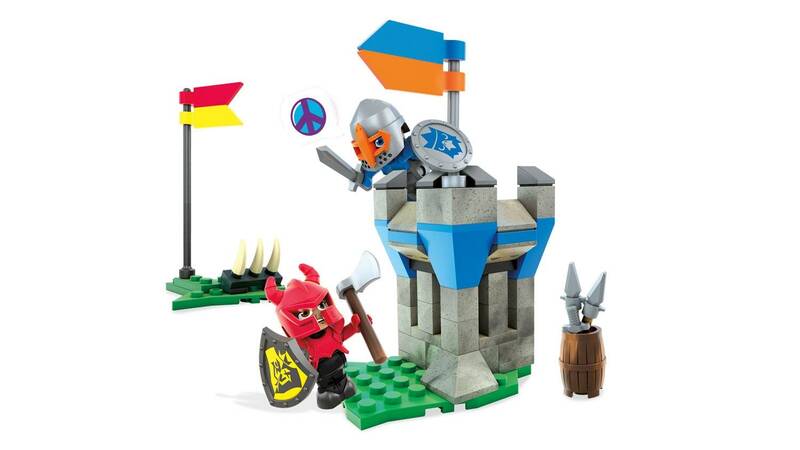 • Includes 4 rescue-themed emoji speech bubbles to play out your story! 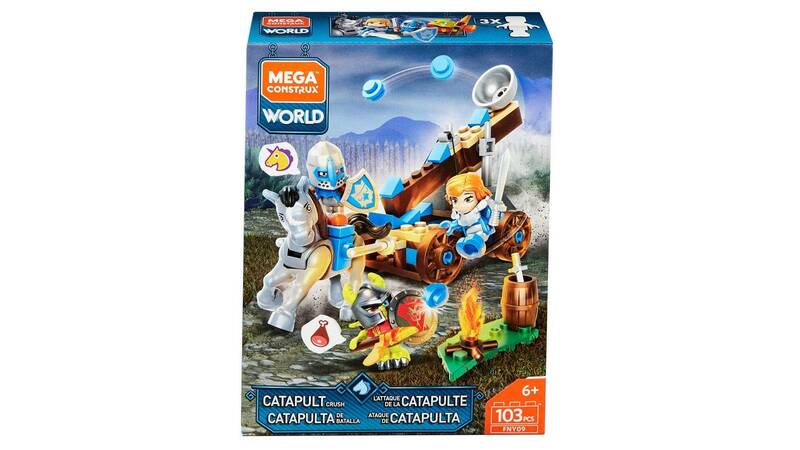 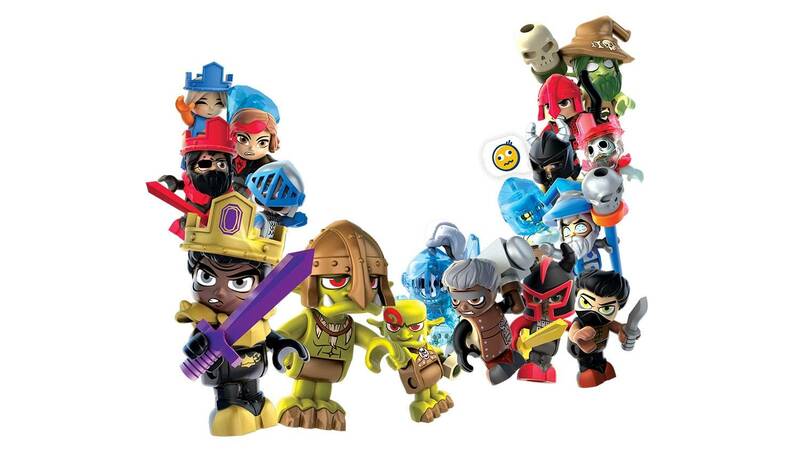 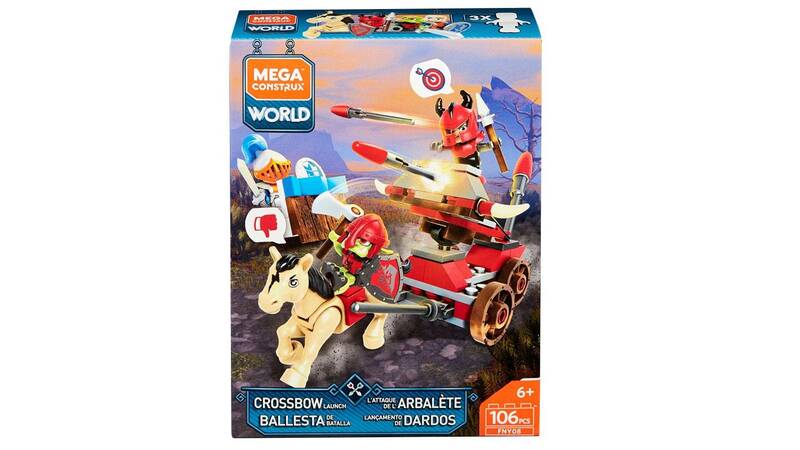 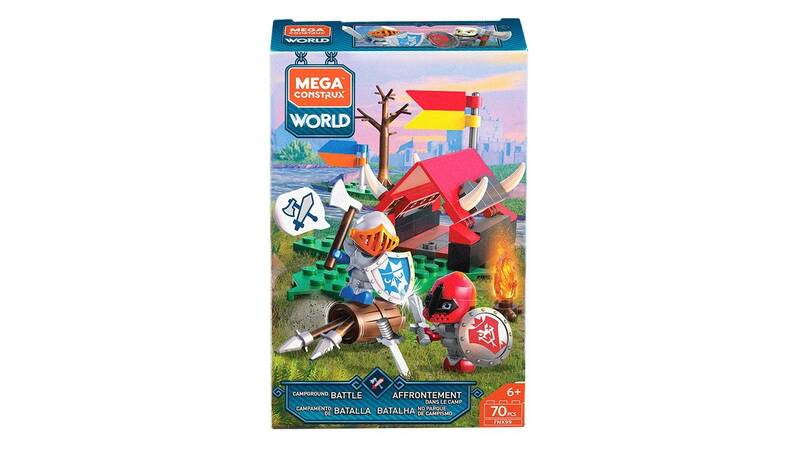 • Build your own big stories in Mega Construx™ World, and Build Beyond™!